encore Deals! 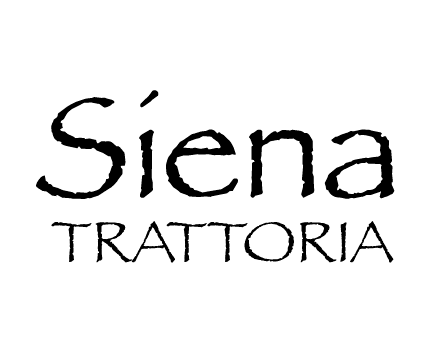 | 50% Off Siena Trattoria (Limited Quantity)! 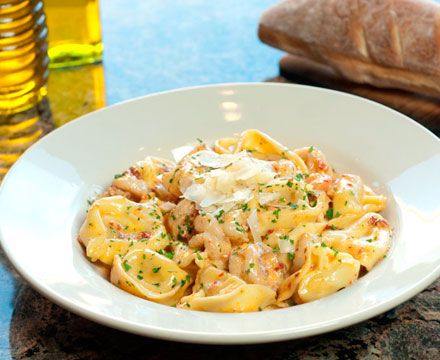 50% Off Siena Trattoria (Limited Quantity)! Expires Jan 22, 2014 Not valid with any other offer. Only one gift certificate may be used per table, per visit. Alcohol not included. No cash back. Gratuity not included. 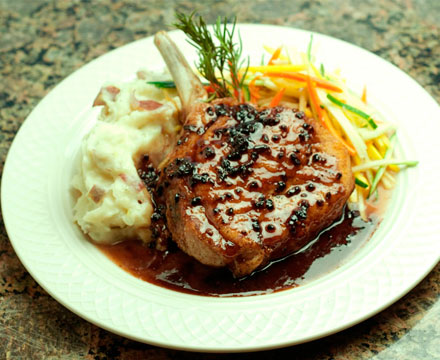 Elegant old world dining is waiting for you at Siena. Enjoy authentic Italian food in a beautiful, warm, casual setting. Whether dining indoors or in our courtyard, Siena is the perfect neighborhood trattoria for the entire family to enjoy. From our delicious brick oven pizza to elegantly prepared meat, seafood, and pasta specials, you will find a level of cuisine that will please the most demanding palate, prepared from the finest and freshest ingredients. Our fully stocked bar and lounge is the perfect place to enjoy your meal, a cocktail, ice cold beer, or one of the many fine wines from our carefully chosen list while watching your favorite event on one our hi def TV screens. Please check our website regularly for news on upcoming events, specials, and seasonal menu changes. Please inquire about catering your next party at Siena.